The popular Slate.com podcast Mom and Dad Are Fighting is heading out on the road for their first remote episode taping and their city of choice is none other than Durham. The podcast, hosted by Dan Kois and Allison Benedikt, will tape an upcoming episode of the show at Motorco Music Hall on Sunday, June 7. 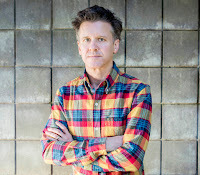 Their guest will be Superchunk frontman, singer-songwriter, Merge Records co-founder and father Mac McCaughan. Tickets for the taping are on sale now HERE for $15. In addition to discussing parenting with the hosts, McCaughan will play a few songs at the end of the show "from his life as a dad." 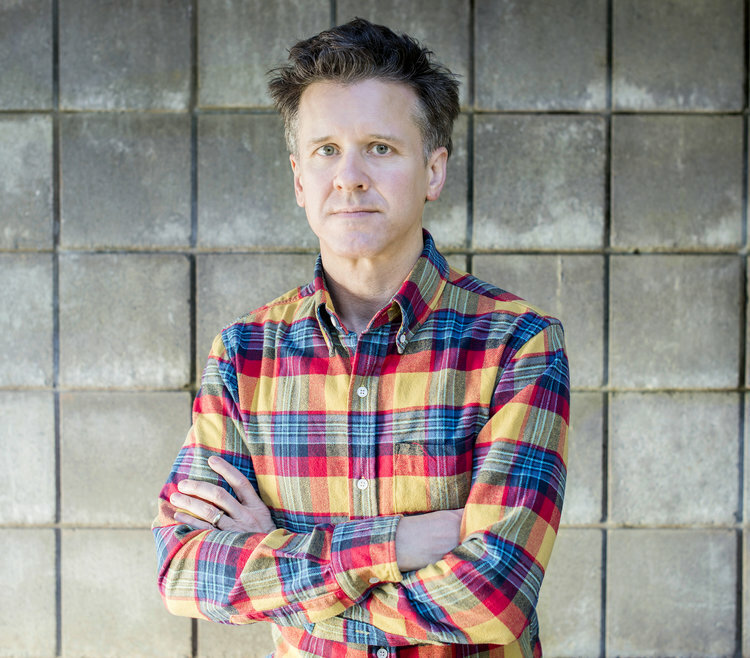 McCaughan just released his first solo album under his own name last month titled Non-Believers . Check out our review HERE.